So this is it! A Year of siblings project photos, which has seen D lose her toddler chubbiness and turn into a proper little girl, and little F from a chubby baby who we used to lay next to D to a walking, jabbering proper whirlwind toddler. This month, since F has really found his feet, has meant there have been multiple games of run up and down the hall way as fast as you can while D shouts ‘your it!’ and giggles her head off and F schemes the highest pitch scream. This month’s photo just gives me a massive smile, my two beautiful, not so small babies, in their Christmas pyjamas smiling from ear to ear. 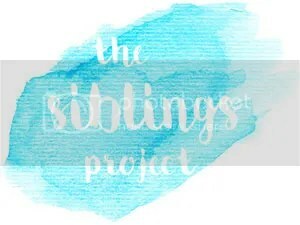 So here it is, this years siblings project roundup! Its absolutely mad to think that there might be a number 3 by the time next months photo comes around, and definitely by February, who knows how tricky its going to be to get photos of a newborn, a 1 year old and a 3 year old together!